It’s been a couple weeks since our last podcast… In this episode we go over what has happened in the last few days that kept us from posting. 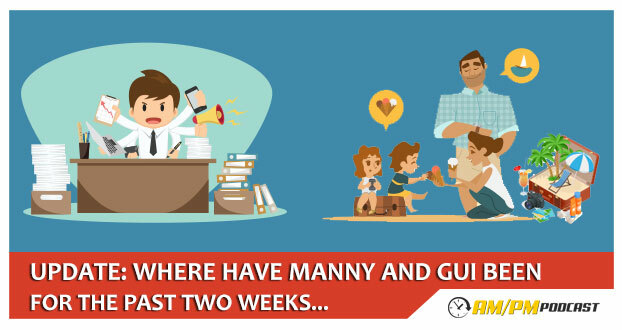 We discuss what Manny has been up to and why there were no podcasts in the past couple of weeks. We talk about Gui’s vacation. Manny’s listing getting blocked by Amazon. Manny’s first Prime Day experience and sales numbers. Why Manny decided to stop all his PPC ads prior to Prime Day. We talk about the new Helium 10 tools that rock!